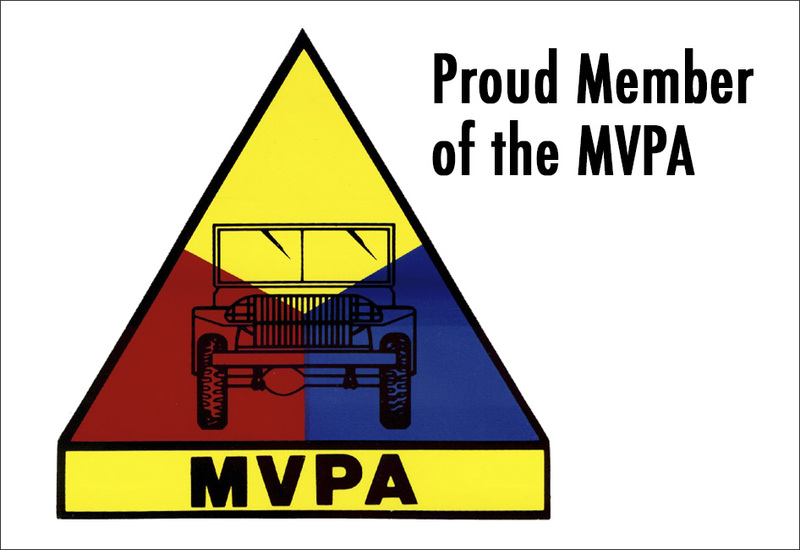 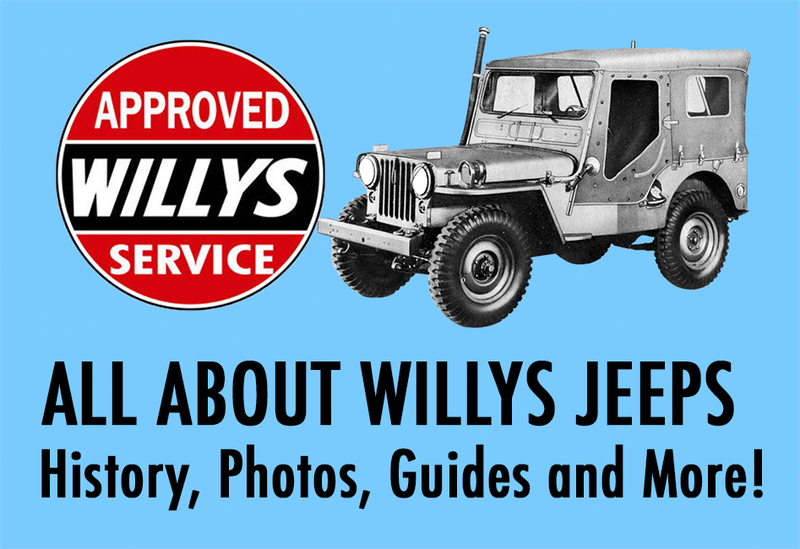 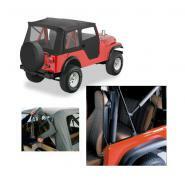 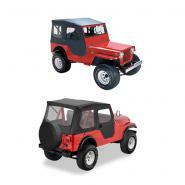 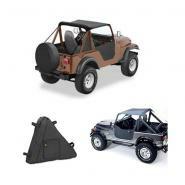 Replace your original soft top on your early model Jeep with one of our high quality soft tops in several different designs and styles to best fit your Willys Jeep. 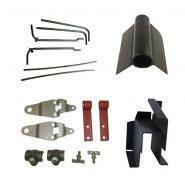 We have a great selection of Bikini Tops, SuperTops and TigerTops including the parts and brackets you’ll need for installation. 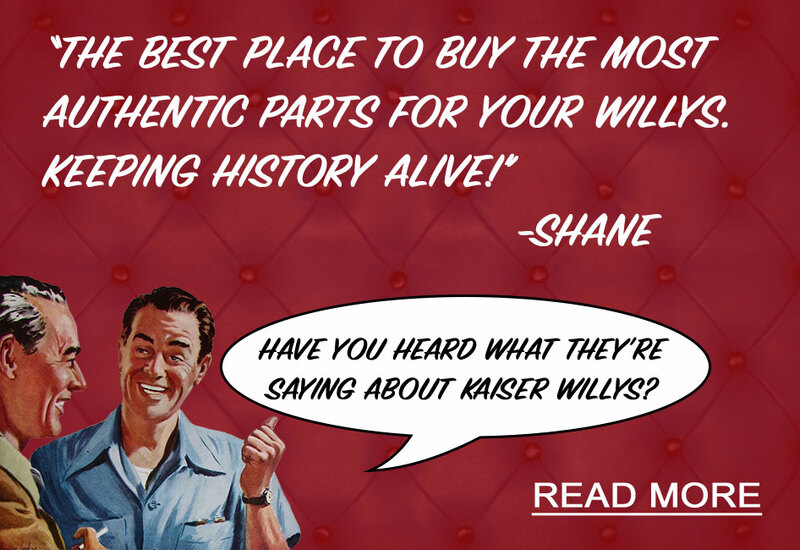 If you have any questions about which top is best for your model of Jeep, please email our tech support at mike@kaiserwillys.com, or give us a call at Toll Free: 1-888-648-4923 (Mon-Fri, 9AM-5PM EST).